A new study is leading researchers to believe that cannabis is a more effective treatment for migraines than any pharmaceuticals currently on the market. Migraine and cluster headache sufferers have traditionally run into a myriad of issues in their attempts to find relief. Causes can range anywhere from hormonal imbalances, to diet, to light sensitivity to tension and stress. Not only can the causes be difficult to nail down, but so can effective treatment. Many look to common NSAIDs, which can pose risks to one’s health if used to treat chronic migraines. Prescription migraine medications are even scarier, as nearly two-thirds of those with this condition either avoid or delay taking prescriptions due to side-effects (dizziness, extreme fatigue, disorientation, chest pressure) and withdrawal symptoms that seem to make their migraines even worse. 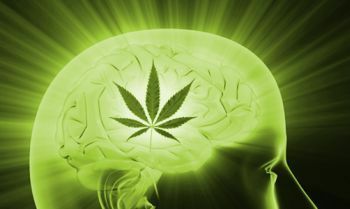 But the good news is that a new study is leading researchers to believe that cannabis is a more effective treatment for migraines than any pharmaceuticals currently on the market. The study, reported at the 3rd Congress of the European Academy of Neurology held in Amsterdam, utilized a total of 127 chronic migraine and cluster headache sufferers. In the first phase, each subject was given a 200 combination of THC and CBD each day for three months. The users experienced sharp decreases in pain (55 percent less to be exact). During the second phase of the study, researchers gave migraine sufferers 25mg of amitriptyline (a commonly prescribed antidepressant to treat migraines) and gave cluster headache sufferers 80mg of verapamil (often prescribed for cluster headaches). It turned out that the THC-CBD combination reduced the frequency and pain of migraines and cluster headaches by over 40 percent. THC-CBD outperformed prescription medications as a treatment and resulted in fewer incidences of stomach aches, muscle pain and other issues associated with the medications. CB1 receptors [one of the body’s cannabinoid receptors] are 10 times more concentrated than opioid receptors in the brain. In fact, Baron believes that most migraines are triggered by genetics and issues within the body’s endocannabinoid system. 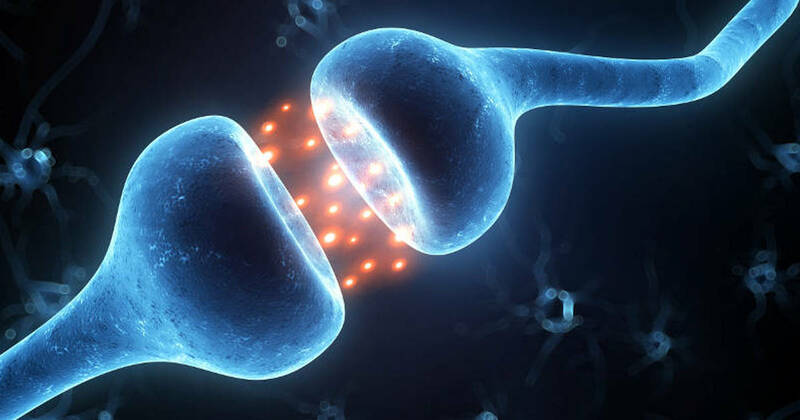 Endocannabinoid deficiency has been theorized as a possible cause for migraine and other chronic pain disorders, including chronic migraine and medication overuse headache. According to Migraine.com, “In the U.S., more than 37 million people suffer from migraines.” A large percentage of them have chronic issues that affect their daily lives. Since sufferers often attempt to search for the underlying causes of their disorder, they tend to spend additional healthcare costs on diagnostic testing, lab work, and various prescriptions to find answers. However, as cannabis begins to emerge as a viable and far less harmful option, not only can millions of people find safe and reliable relief but it may also lessen the devastating financial and health toll of the opioid crisis.